The growth in targeted attacks and advanced persistent threats require layered protection and intelligent security at the endpoint. Symantec Endpoint Protection brings unrivaled security, blazing performance, and smarter management across both physical and virtual environments. By leveraging the world’s largest civilian threat intelligence network, Symantec can proactively identify at-risk files and stop zero-day threats without slowing down your performance. 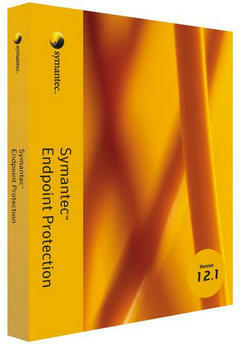 Only Symantec Endpoint Protection provides the security you need through a single, high-powered agent, for the fastest, most-effective protection available. You can still enable or disable Insight Lookup for version 14 and legacy 12.1.x clients, but you cannot set the sensitivity level or action settings. Instead, Insight Lookup uses internal settings to optimize the scan because Download Insight detections are now completely handled by real-time protection. The new Enable Insight Lookup option on the Scan Details tab replaces the Insight Lookup tab in version 12.1.x. 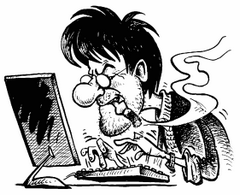 Open a Virus and Spyware Protection policy > Administrator-Defined Scans, choose either scheduled scans or on-demand scans, and then click Scan Details. On standard and embedded/VDI clients, Insight Lookup now allows Auto-Protect, scheduled scans, and manual scans to look up both file reputation information and definitions in the cloud. However, the dark network clients include the full set of definitions and do not use Insight Lookup. You enable Insight Lookup in the Clients > Policies tab > External Communications > Submissions tab. Version 14 has several new types of client submissions that you can enable. You access these options by clicking Clients > Policies tab > External Communications > Submissions tab > More options. The previously existing submission types are automatically submitted with the Send anonymous data to Symantec to receive enhanced threat protection intelligence option. In 12.1.6.x and earlier, this option was labeled Let computers automatically forward selected anonymous security information to Symantec. You use the new Send client-identifiable data to Symantec for custom analysis option if you participate in a Symantec-sponsored program to get recommendations specific to your security network. 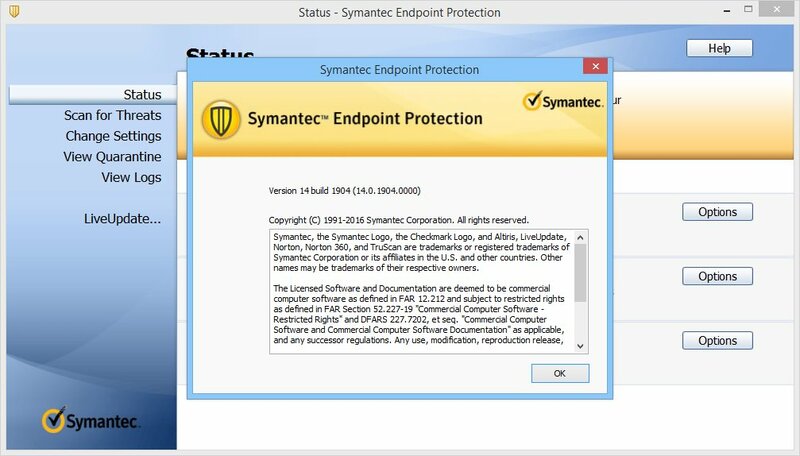 For server data collection, the Yes, I would like to help optimize Symantec's endpoint security solutions by submitting anonymous system and usage information to Symantec option is now labeled Send anonymous data to Symantec to receive enhanced threat protection intelligence. You access this option on the Admin > Servers > Edit Site Properties > Data Collection tab. Endpoint Detection and Response: Definitions that the Endpoint Detection and Response (EDR) component uses to detect and investigate suspicious activities and issues on hosts and endpoints. Common Network Transport Library and Configuration: Definitions that the entire product uses to achieve network transportation and telemetry. Size: 64,01 / 74,39 MB. У меня такой вопрос: етот антивирус лучше чем ESET ENDPOINT SECURITY? Есть кто нибудь здесь кто разбирается? Это очень трудно сказать. Всё зависит от предпочтений пользователя. От того, что он хочет получить от антивирусной программы: удобство использования, надёжность, низкое потребление системных ресурсов, совместимость с другими установленными программами.., возможность найти лицензию в интернете для данного продукта и т.д. Лично я последние три года сижу на Касперском.